You can ask a question here. Please use the form below to ask your question. 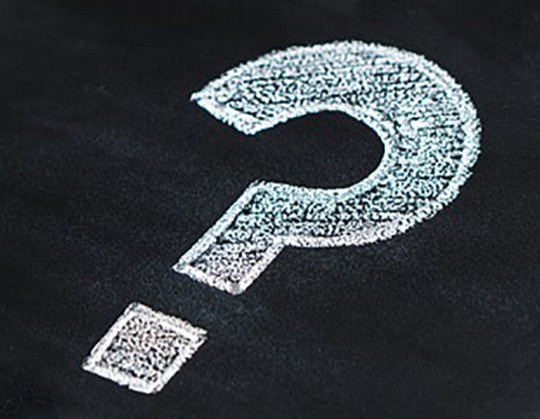 Note: If your question is of a sensitive nature and you wish to stay anonymous, please send an email with your question to Anonymous@asktherav.com. Please note that anonymous questions will take longer to receive a response. We ask that this feature only be used when needed for sensitive questions. Only HaRav Braun will be viewing anonymous questions.